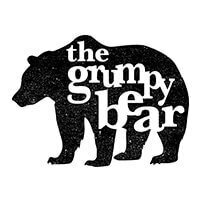 Serving up both Western and Italian delights within its cosy interiors is The Grumpy Bear, where patrons can tuck into classics like good ol’ fish and chips, pan-seared pork loin, or grass-fed ribeye steak. The restaurant also specialises in pasta dishes, with options like classic carbonara and beef bolognese. 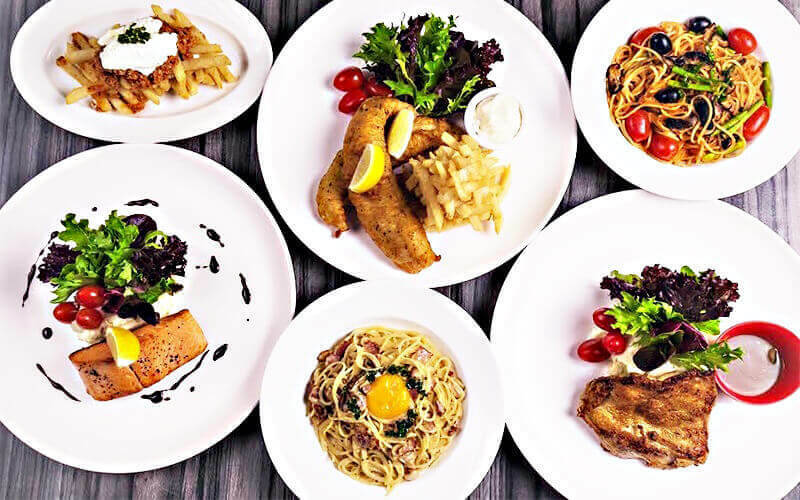 Featuring a fun yet casual dining experience, this family-friendly restaurant also offers a kid’s menu, so that families with little ones can enjoy a satisfying meal together.